Obituary for Catherine Collins | E.F. Boyd & Son, Inc.
Age 85, passed away peacefully on October 28, 2018. 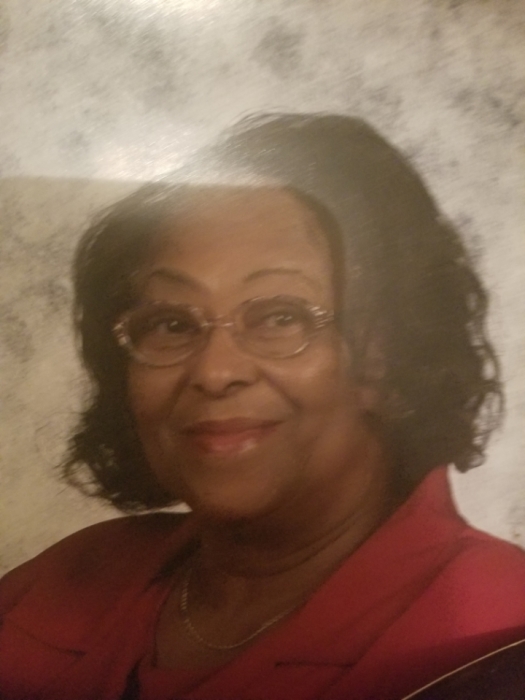 Loving mother of Kelvin (Emma), Shirley, Jonita and Joseph (deceased), dear daughter of the late Luster and Rose Ella Spinks, cherished sister of 10 and 2 who preceded her in death, beloved grandmother of 8, great-grandmother of 10 and loved by many other relatives and friends. Family hour Saturday, November 10th, 10 AM at University Church of Christ, 1885 E. 89th St. followed by Homegoing service at 11 AM. Arrangements entrusted to the E. F. Boyd & Son Funeral Home, 2165 E. 89th St.